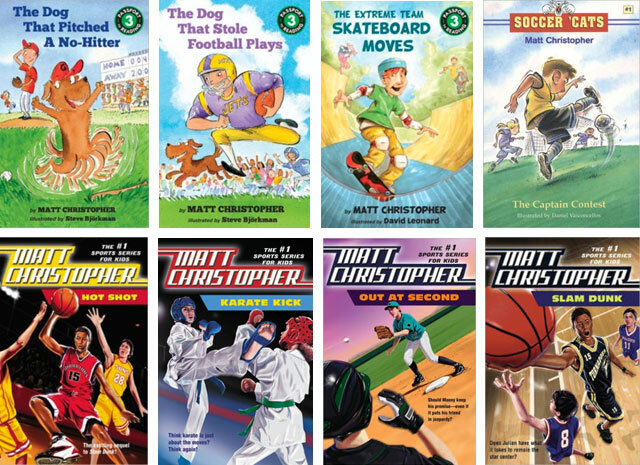 Matt Christopher is a children's sports novelist whose readership spans generations. Matt Christopher (1917-1997) was an American writer of children's books. He wrote more than 400 novels and short stories, mainly featuring sports. After his death, his family has overseen the production of ghost written books under his name. Born in Bath, Pennsylvania, Christopher was a gifted athlete as a child, which influenced his primary topic of writing.